The revamped Avocado drink is making a return in Korean local stores by popular demand. 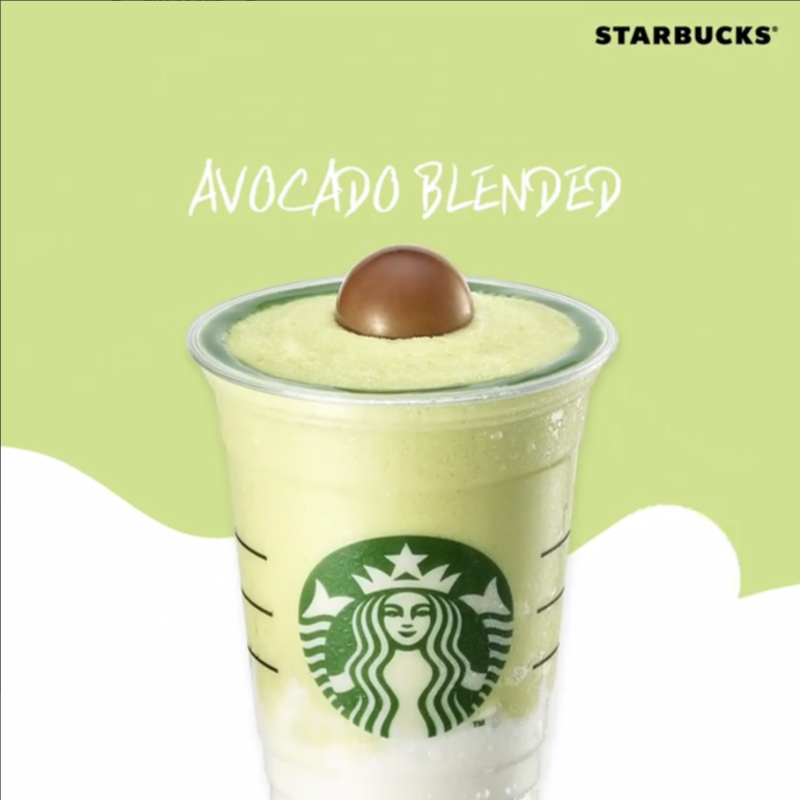 On June 23, Starbucks Korea announced through Instagram that they are re-releasing Avocado Blended on June 26. The blended drink, which gained much popularity for its creamy and refreshing taste, was available seasonally three years ago. By popular demand, however, the drink is returning in local stores in Korea. The revamped version of the drink now has a cute chocolate topper, which makes the drink look like a half-cut avocado. The upgraded version of Starbuck Korea’s Avocado Blended will be available from June 26.